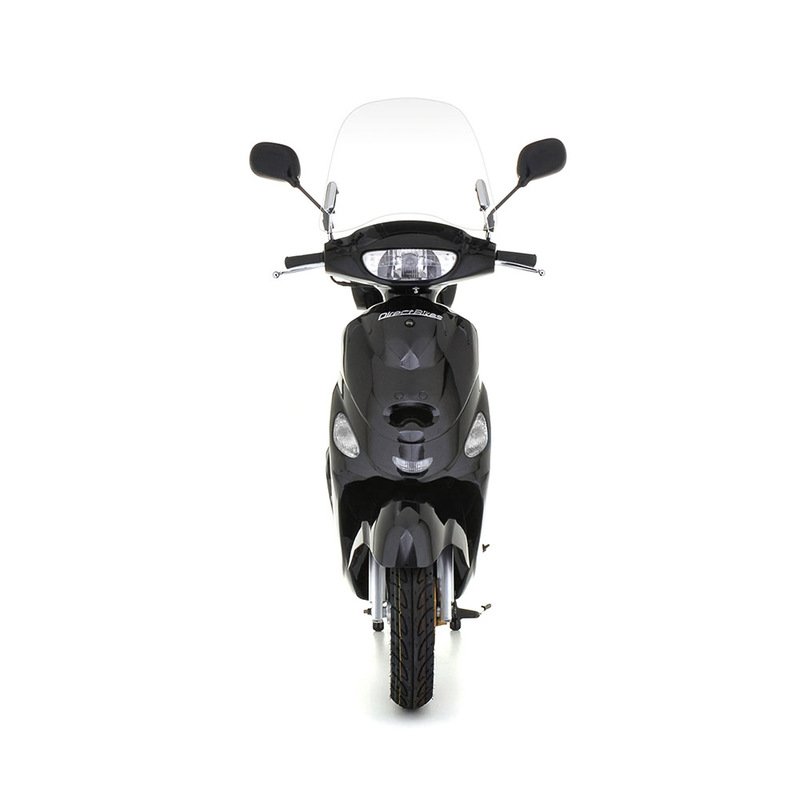 Officially The UK's No.1 Selling Scooter* - This 49cc Scooter has sporty sleek lines, combined with economic fuel consumption. 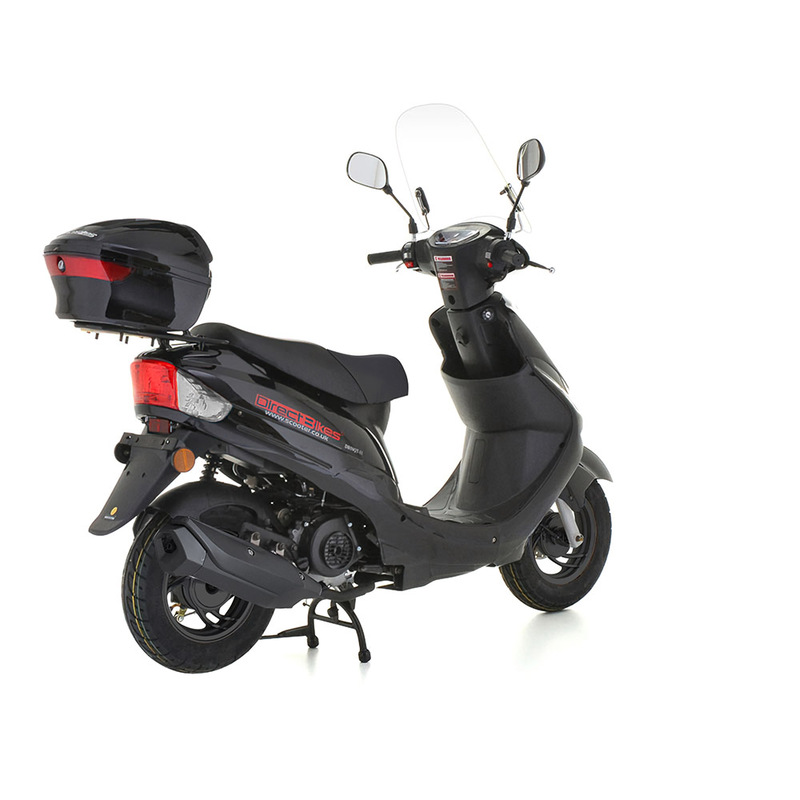 The sporty 4 stroke 49cc engine has great performance, making it the ideal 49cc Scooter for zipping around. All you have to do is twist and go! 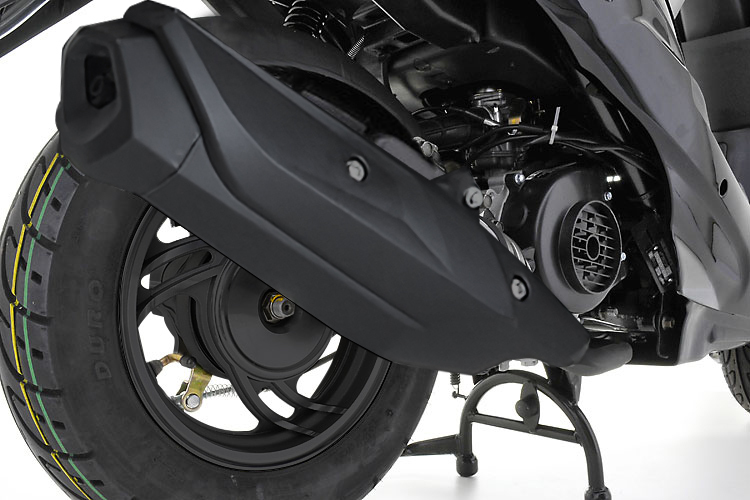 Take a look at this 49cc scooter in its full glory, view it from every angle and in a choice of seven vibrant colours. 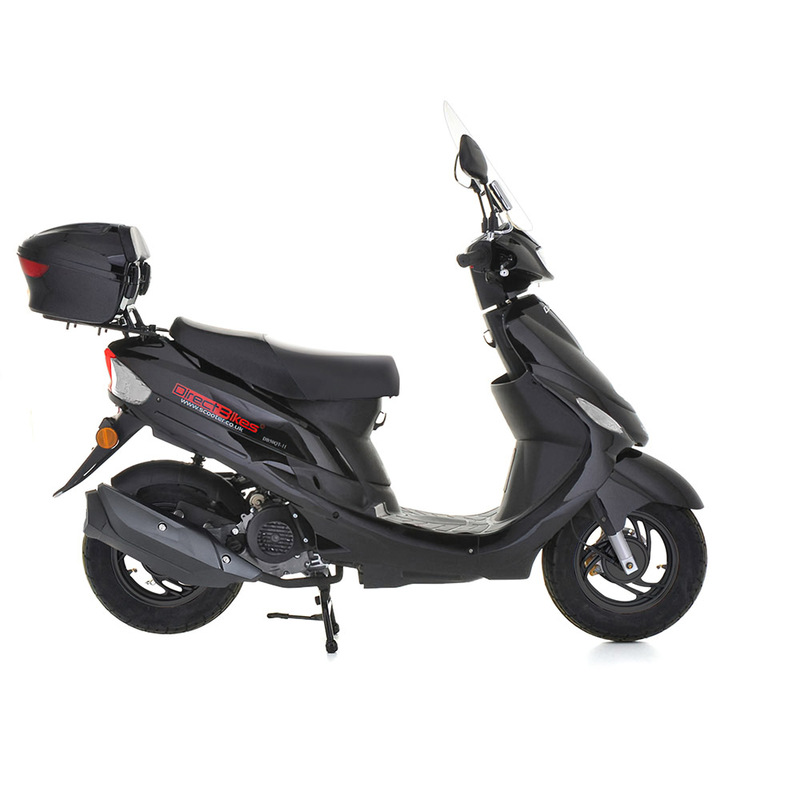 Choose the 49cc scooter colour you prefer and proceed to the payment and delivery page. 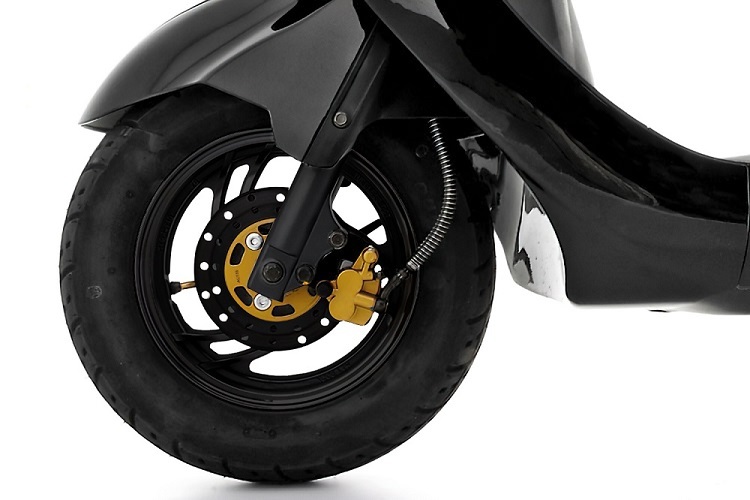 Direct Bikes will deliver your 49cc scooter direct to your door within 3 working days. 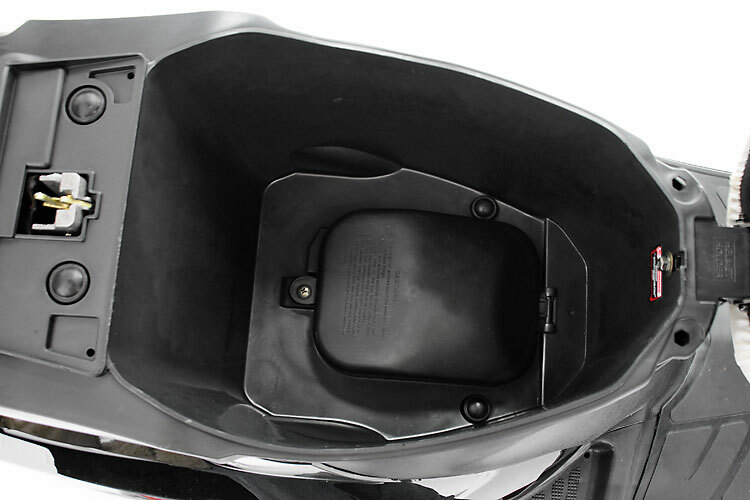 Want to get hold of your new 49cc scooter even faster? No problem, Direct Bikes can even arrange next working day delivery. 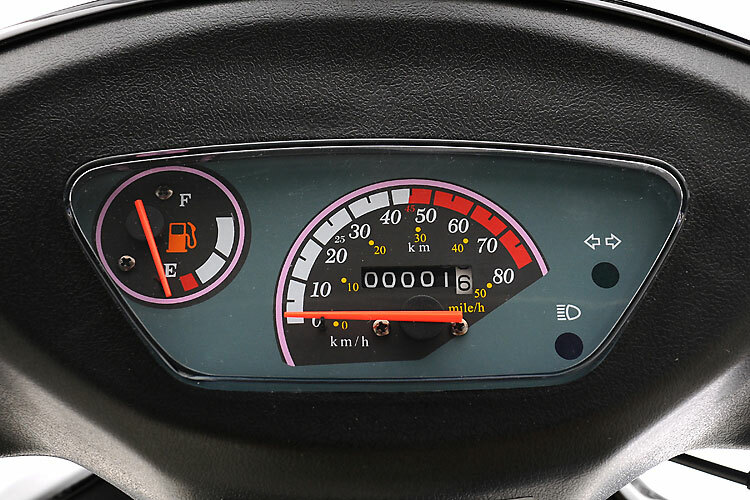 DB50QT-11 49cc Scooter Officially The UK's No.1 Selling Scooter* - This 49cc Scooter has sporty sleek lines, combined with economic fuel consumption. 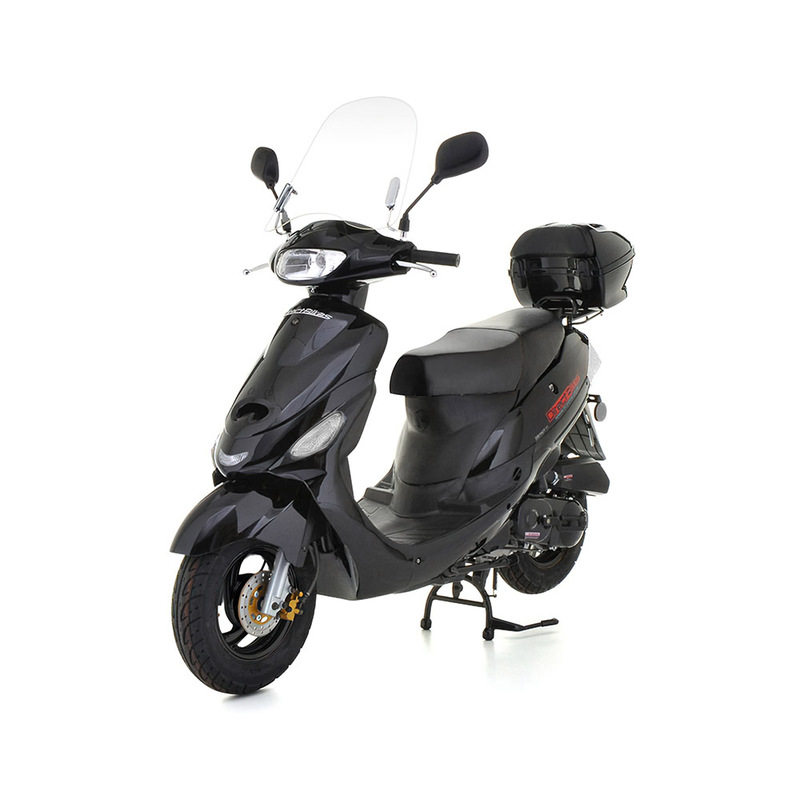 The sporty 4 stroke 49cc engine has great performance, making it the ideal 49cc Scooter for zipping around. All you have to do is twist and go!